SHIELD Helicarrier – 3 feet long! Repaints of the Justice Jet and 4×4 from the Captain America First Avenger Movie toyline. Marvel. SUCKFEST. Saw all the Avengers and Spidey stuff. Oh boy, is it bad. 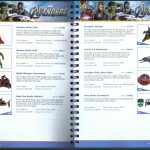 Articulation on the Avengers stuff has been cut way back across the line. Most have no body, wrist or ankle movement. The Spidey stuff all has T crotches. On the plus side, there are lots of vehicles coming out for the Avengers movie. 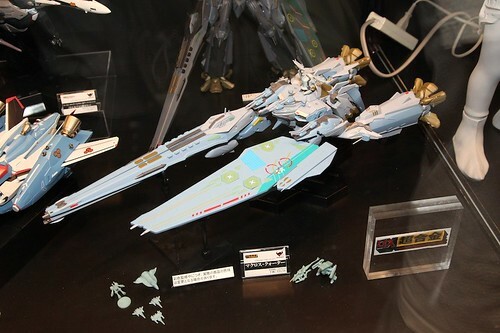 The Justice jet gets an IM style repaint, there’s a new Cap vehicle that looked like a small tank with wheels, the Quinjet and the f*****g HELICARRIER! Helicarrier is three feet long, has the usual firing missiles and s***. Looks pretty good but is only big enough for the Quinjet to fit on it’s runway. The Quinjet is pretty big. Only one figure can fit in the cockpit but it has other opening panels and stuff. 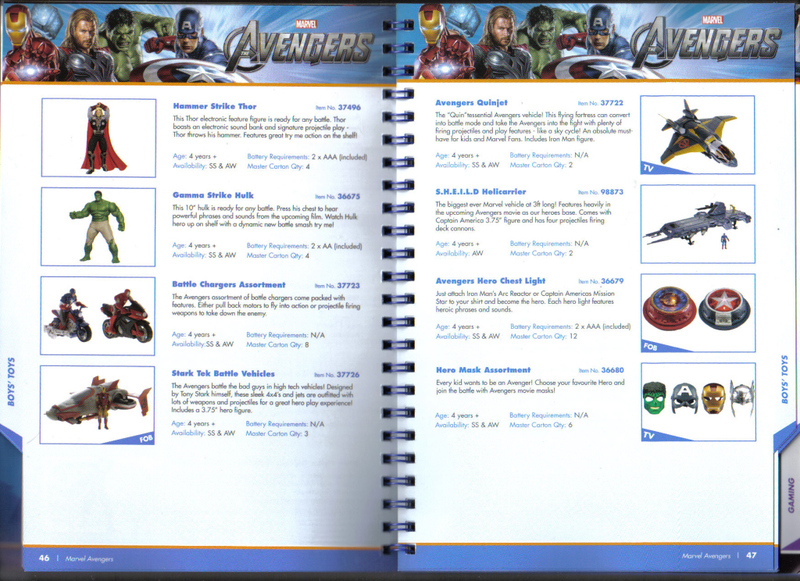 There were no new Avengers figures apart from what has already been seen. The Spidey stuff is horrible, just repaints of the same buck. Lizard is ok, but the design of his head is crap. He doesn’t have the long snout. Massive fail. Images and descriptions of the new vehicles can be seen after the jump! Discuss on the Toyark Forums› Views: 6370 › Credit: Ricardogasjr of the Toyark Forums!